If anyone stopped and thought about this statement by Bhaktivinoda Ṭhākura we would have to rearrange what we know or thought we know about reality. Fortunately many of us reading this have already done so. 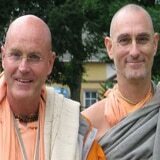 The maha bhagavata devotees of the Lord although they may disappear from our physical presence they have not in fact left us. Each one of them has a role to play in our spiritual education and each one of them is real to us if we want them to be. To think that they are jīva baddhas, that once they have left their body they may be like leaves in a stream and once they touch they may never meet again, is perhaps a rather foolish proposition in the light of the above statement of a maha bhagavata devotee of the Lord. 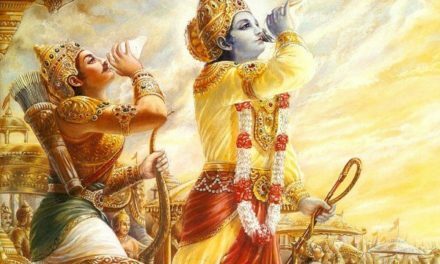 Of course the maha bhagavata devotee of the Lord does not die. They are nitya siddha devotees and if we sincerely desire we can connect with them through their words as the devotee bhagavata. We know the soul does not die, it is only the body that dies so the ‘person’ that inhabited the body of a maha bhagavata devotee of the Lord who descended in disciplic succession is not dead. 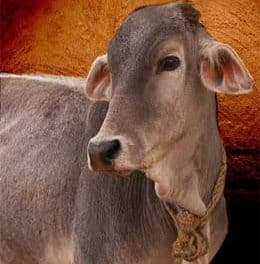 Śrīla Prabhupāda is not dead and gone, he is very much alive and flourishing and is here for us in his instructions or vani form. So too is Kṛṣṇa. He did not die when shot with the hunter’s arrow. He is very much available to those whose hearts have been purified and can be found on the various altars around the world in His archa vigraha form. 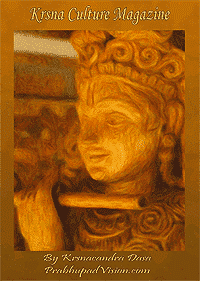 So too is Śrīla Prabhupāda who is also available in his murti form. Those who have a mūrti of Śrīla Prabhupāda would understand this statement. 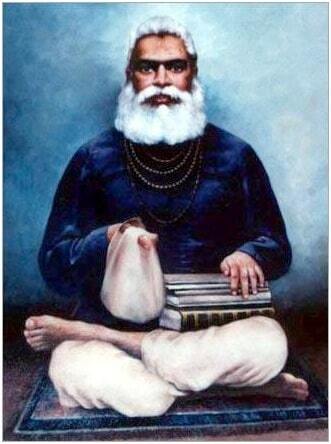 We must not forget that Śrīla Prabhupāda’s mūrti along with Bhaktisiddhānta Saraswati Mahārāja were installed in the Kṛṣṇa Balaram Mandir in Śrī Vṛndāvan Dham during Śrīla Prabhupāda’s manifest līlā and so they are not statues or marble representations for memory’s sake. 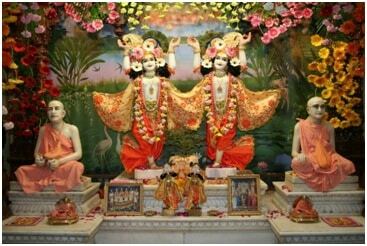 They are murtis in the full sense and therefore are accessible to anyone who so desires. Anyone who says that Śrīla Prabhupāda is not accessible to us is being disingenuous, or in other words lying if they are senior devotees, and ignorant if they are junior devotees. Both Śrīla Prabhupāda and Lord Śrī Kṛṣṇa are totally assessable in both their mūrti forms and their word. There is no requirement for an official middleman nor did Śrīla Prabhupāda state there was. Śrīla Prabhupāda is the maha bhagavat devotee of the Lord specifically tasked to provide us in the kali-yuga with everything that is required to not only perfect our own spiritual lives but to also build a house for everyone to live in, a house that will last the next ten thousand years, that is if we build its foundations strongly enough. 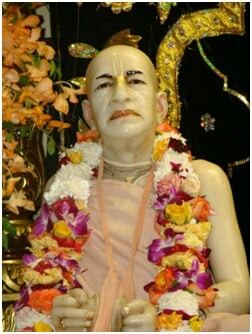 The strength of the foundation comes from ones fealty to His Divine Grace AC Bhaktivedanta Swami Prabhupāda for he has given us everything we need in his books, lectures, tapes, videos and letters to make a success of our lives and to lead mankind on the true spiritual path of the maha bhagavata. 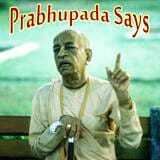 So whoever says that Śrīla Prabhupāda is dead is either a fool or a liar.